DESCRIPTION: 7th Annual Roddenberry Adventures Pre-Scuba Show Oil Rig Dive. 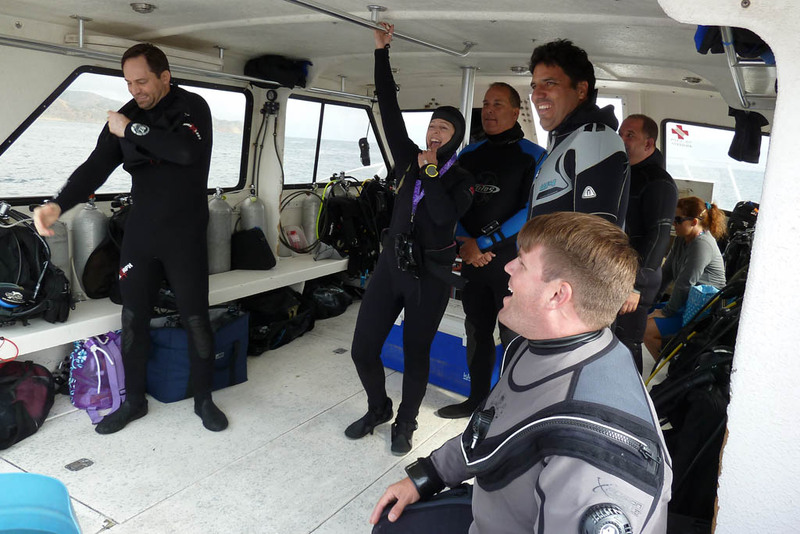 Adventurous divers joined us for one of our favorite blue-water dive adventures. However, Mother Nature had other plans for us this year. 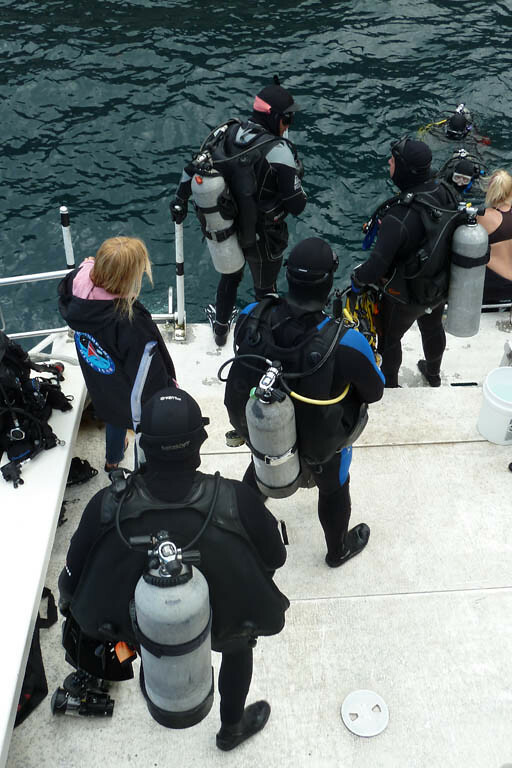 Due to a large swell, high winds and less than ideal diving conditions on the rigs, we embarked on a fun dive excursion to Catalina Island instead. Divers and non-divers enjoyed a fun adventure with good company, yummy food, and superb diving. 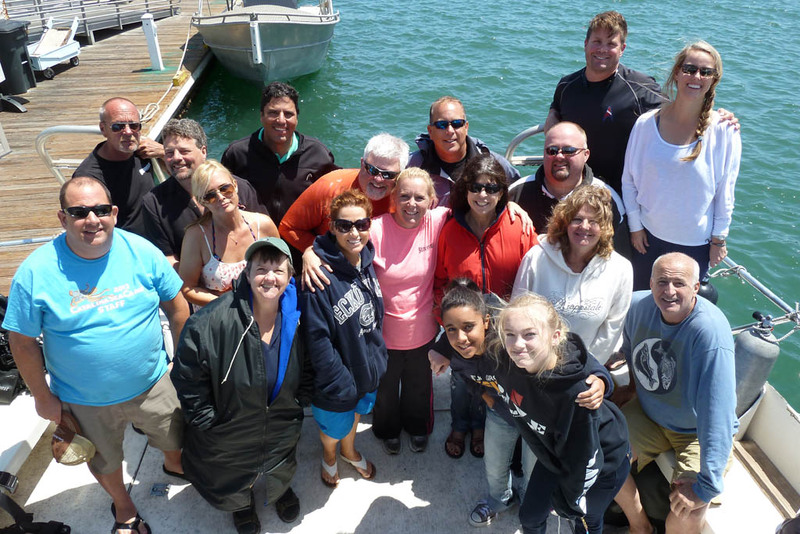 A special thank you to Jules and Captain Ray with Sundiver!